Description: A modern fully fitted first floor office space close to Dundrum Town Centre. A modern fully fitted first floor office space which provides accommodation from 2,635 sq.ft. (244.8 sq.m.) to 5,270 sq.ft. (489.6 sq.m.) on one floor plate. The offices are presented and fitted to a high standard with raised access floors, suspended ceilings, toilets, air conditioning throughout, CAT6 network cabling and lift access. 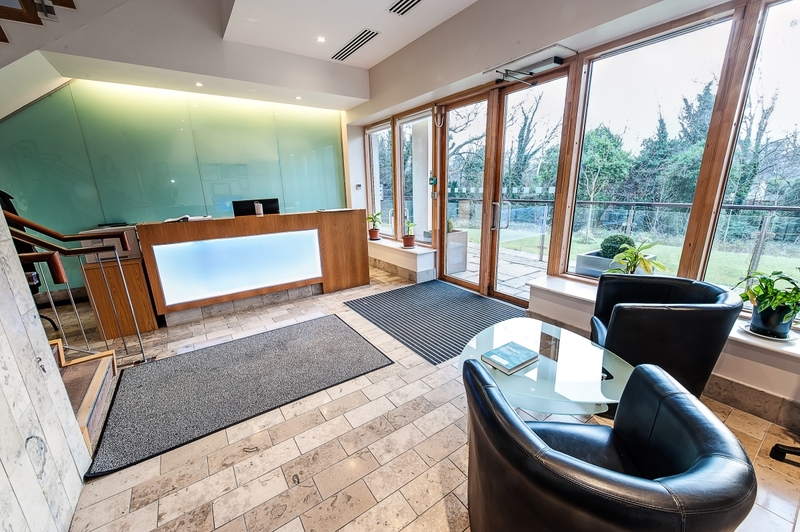 The 1st floor is fully fitted with predominantly open plan office space with a number of cellular meeting rooms overlooking the Dublin Mountains. Other companies operating from Rockfield Central include Mott MacDonald Engineers, VHI Swift Care, Euromedic Ireland and Upton Ryan Accountants among others. The Rockfield Central development is developed around the Ballally Luas stop and Park n Ride car park. 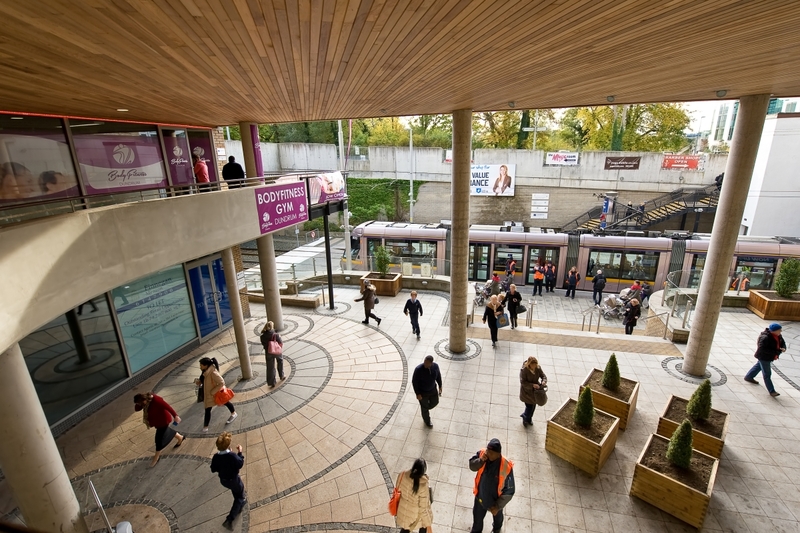 The Luas provides a direct link to St. Stephen’s Green and Sandyford and Cherrywood to the south. The Park n Ride car park provides two levels of parking for up to 450 cars. There is direct access to the M50 motorway which acts as a gateway to North and South Dublin as well as national motorway network. 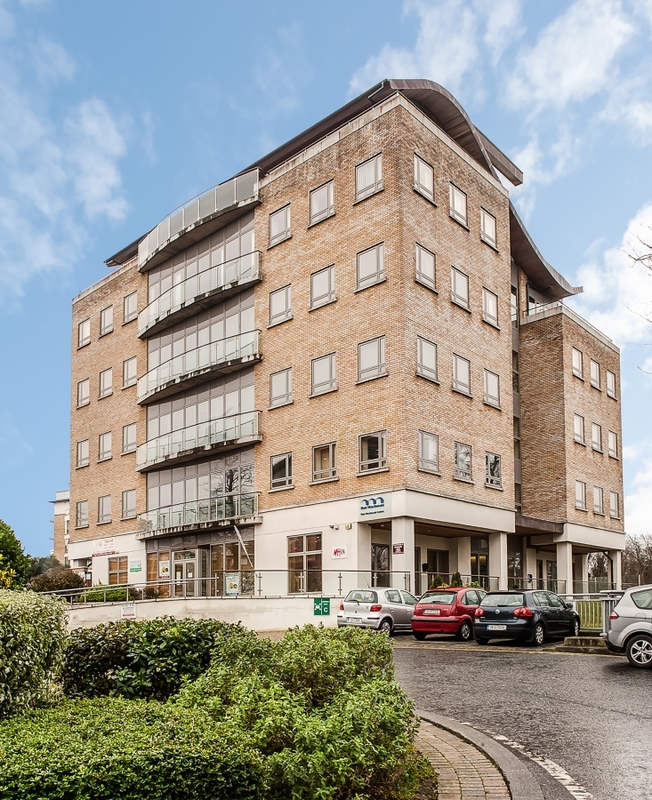 The location is close to Dundrum Town Centre, Ireland’s premier shopping centre with all the shopping and amenities that staff could want.